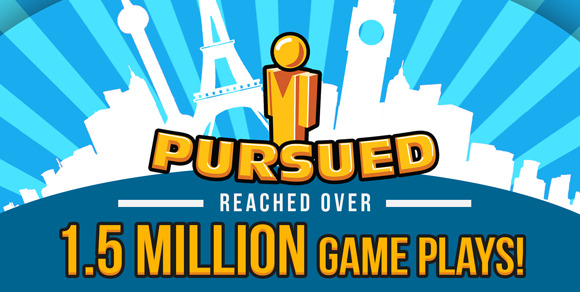 Pursued has been out for over 2 months now, and everyone is still loving it! There has been over 1.5 Million plays to date and just under 2000 community levels created! We want to thank everyone for submitting their own levels and making this game what it is today!